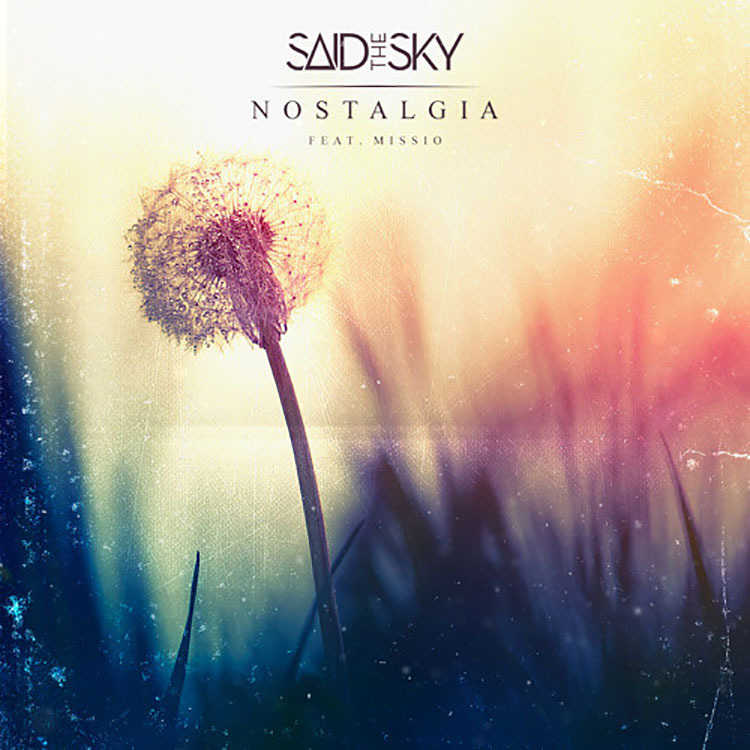 Nostalgia is an interesting concept, and a beautifully written song by Said The Sky. Songs that take you into the past, those that give you nostalgia, those that make you feel something; those are the songs that stay with you, forever. ‘Nostalgia’ is that song. With an indie melody and chill trap influences, not to mention incredible vocals from Missio, ‘Nostalgia’ is what you’ll be feeling and hearing. The indie melody plays off the soulful vocals and when the chill trap background comes into play, the song simply works. You feel nostalgia and you hear it, all in one. The trap influence is slight and flies under the radar for the most part, keeping the background from becoming dull and lifeless. The percussion is complex and compliments the melody in a way that you wouldn’t even know it was really trap. Take a listen below and let us know what you think!